Series of Unfortunate Events author Daniel Handler is starting Per Diem Press with a $1,000 poetry prize. Per Diem Press will take its name from its source of funding: Handler’s daily stipend from Netflix. A Series of Unfortunate Events is getting an eight-episode Netflix adaptation, and there are many people who plan to stand to gain from this. Some of these are the people disappointed by the 2004 film version of the series, starring Jim Carrey as Count Olaf. Others are the cast and crew who worked on the film, who will be receiving paychecks and, hopefully, some small amount of glory. And now you—yes, you, reader—can also profit from Netflix’s gloom-and-doom production—assuming, that is, that you are an aspiring poet waiting for your big break. 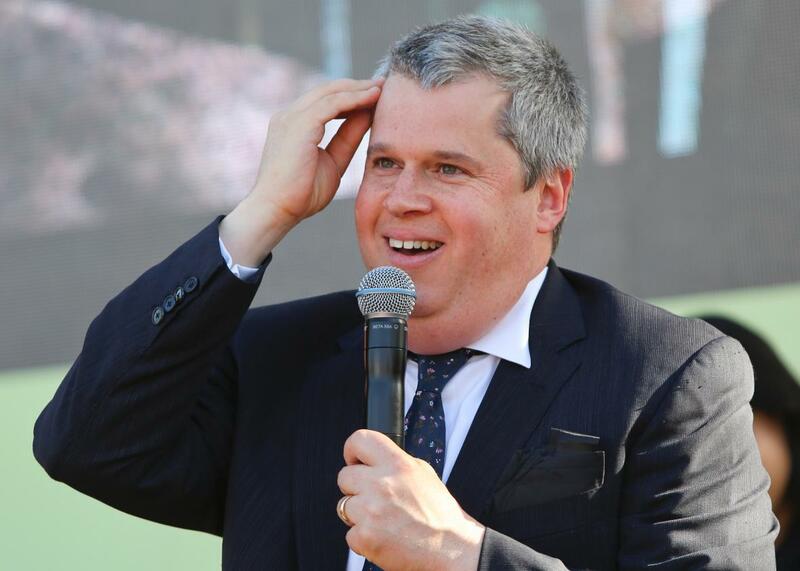 Let me explain: Daniel Handler, the author who wrote the Unfortunate Events series under the pseudonym Lemony Snicket, has announced that he is establishing a small poetry press, using money he received during filming of the Netflix production. In a Facebook post, Handler explained that though Netflix gave him a daily stipend for his time in Vancouver, British Columbia, where the adaptation was being filmed, he never spent any of it. Now he’s using that money to launch the appropriately named Per Diem Press, which will publish a single chapbook of poetry, “hopefully” designed by Lisa Brown, a famous illustrator and, conveniently, Handler’s wife. This seems like a series of very fortunate events, if you ask me.